All rumors are down about the release date of the next Xbox "720" gaming console, there is no new Xbox this year, that what Microsoft' David Dennis say to Bloomberg. David Dennis:" there is no Xbox 3 on the E3 2012 in June " and that this year is all dedicated to the Xbox 360, if you want something new just wait for 2013, with this official statement, Microsoft follow the steps of the Playstation 3 from Sony which will take the first appearance next year. 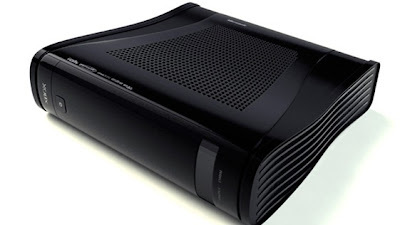 Some news said that the next generation of Xbox will feature an processor power similar to the Radeon HD 6670, some other trusted sources said that the codename will be Xbox "Durango" with a release date expected to be at the 2013 Christmas, so this year nothing new to wait for at the E3 except the new Ninitendo Wii U.